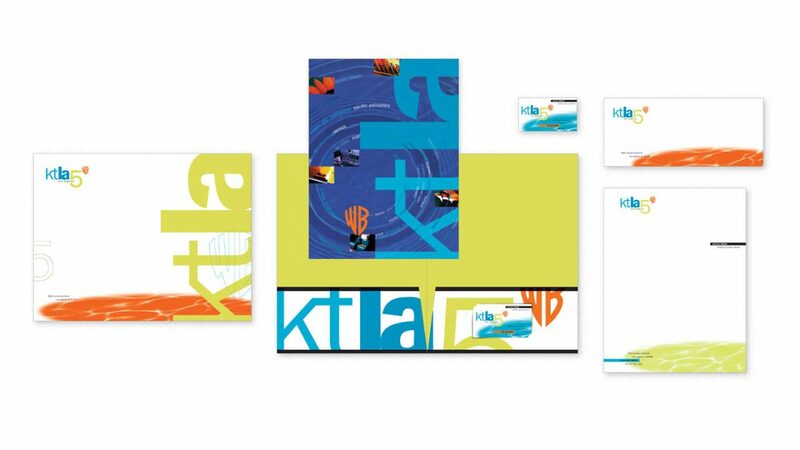 Corporate identity is often defined interchangeably with branding. Here, however, I refer to identity as the core application of a logo on business cards, letterhead, envelopes and any similar matter, the everyday networking materials of a company or organization. Business cards remain key genuine networking tools. It’s also the first impression of a company brand, relatively low cost, and very portable. In-person meetings, a handshake and business card exchange remain one of the most effective ways of doing business. Likewise, a corporate letterhead is also a portable, representation of the brand. Writing letters remains an important part of business communications and on a well-designed letterhead offers a level of professionalism. An envelope designed as part of the brand image completes the package and finishes the ever-important presentation with the letterhead. A simplified second sheet for longer correspondence can be included. 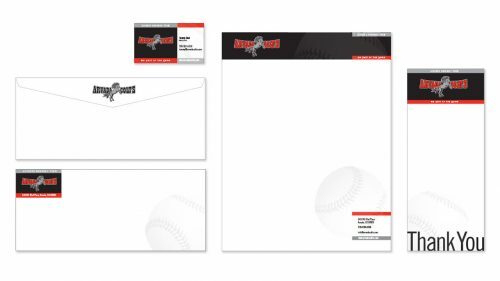 Note cards with envelopes for personalized messages, folders and large envelopes for multiple inserts, note pads, appointment cards, are a few of the common other core items within identity.